Psychic Readings | Why Can't I Reach My Dead Loved Ones? 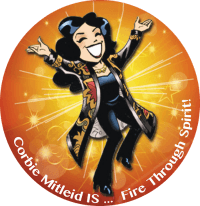 Psychic Medium & Tarot | Divination | Mediumship | Why Won’t My Deceased Loved Ones Talk To Me? I went to a medium recently to talk to my mother and father, both of whom have passed. This was a medium with a good reputation, but she couldn’t connect with them at all. She even told me that she wouldn’t take my money and couldn’t read me. She was polite and everything, but I couldn’t help feeling that something was wrong with me. Why won’t my parents talk to me when other people get their people on the Other Side? I feel them in the house so I know they are around. I am sad and confused. 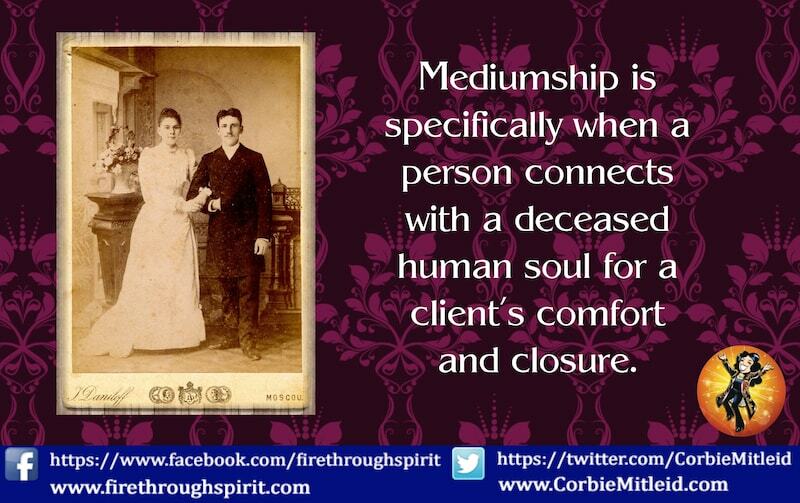 Betsy Anne, one of the first things I tell people when I explain my mediumship to them is that I am not Dial-A-Dead. Sometimes those on the Other Side don’t come through — and it’s nobody’s fault. It doesn’t mean they don’t love you and it doesn’t necessarily mean that the medium isn’t good (especially if he/she has done other readings for other people who were able to make contact with the Other Side). It simply means the connection wasn’t there at the time. Here’s a good analogy: you sit down at a computer. It’s a good computer, and you are a good computer operator. You want to get on the Internet, but it just isn’t happening! Now — does that mean you are NOT a good computer operator? No it doesn’t. You know how these things work, you are competent, and that has not changed. Does it mean the computer isn’t any good? Not necessarily; if every other function is working and all the wiring is sound and it’s plugged in, then it’s not the computer. IT’S THE CONNECTION TO THE INTERNET THAT IS OFF-LINE. And with mediumship it’s the same thing. The connection, for whatever reason, simply wasn’t there that day. 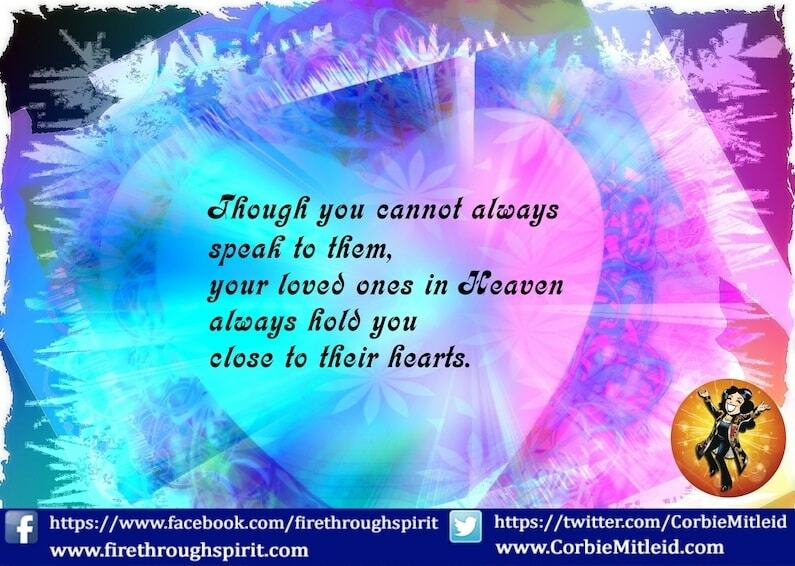 Remember that our loved ones don’t “sit by the heavenly phone” waiting for it to ring, or for a chance to talk to you. They are doing marvelous things on the Other Side — resting, learning, expanding, perhaps being spirit guides for other folks on the Earth plane, or helping to shepherd souls that are making the Crossing (I had one client whose father, a decorated veteran of World War II, made it his business to help soldiers transition who were killed in the Middle Eastern conflicts). Perhaps they are even planning their next incarnation. If you have felt them around you in your house, then you know that they still love you and are deliberately sending you that knowledge and comfort. But just as our Earthbound friends can be out doing things when we call, our loved ones can be just as happily busy Upstairs. Leave a message on their answering machine by sending them love, perhaps spending a few minutes in prayer wishing them well. They will always get THAT message.